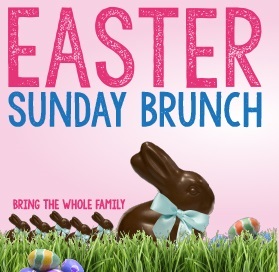 Celebrate Easter at Potomac Point’s Annual Easter Brunch! This family styled event will take place in both our Richland Ballroom & Patio (weather permitting). Pre-purchased tickets required, limited seating available.